It looks like the fastest remake in the history of remakes, but a 10 Cloverfield Lane remake is in production. It sounds like complete madness, but it’s true: 10 Cloverfield Lane is to be remade already. But why would a remake be in the works while the original is still playing in theaters worldwide? The answer: Academy Awards! 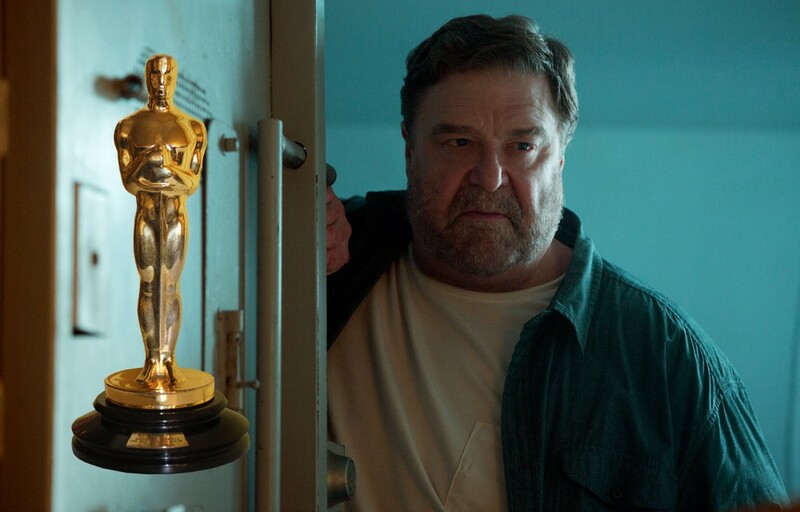 John Goodman’s performance in 10 Cloverfield Lane has been praised by critics and moviegoers alike – and rightfully so. That’s why we’ll be following his character, Howard, from beginning to end in the remake. In other words, this new movie is not so much a remake as it sounds like an alternative version. J.J Abrams new production company ApolloFris will produce this new movie, which should ensure that John Goodman can nab both the supporting actor and actor Oscar nominations. The new 10 Cloverfield Lane will be called 10 Cloverfield Lane: Second Verse, Same as the First and the theatrical release is to be a year from now on April 1st 2017. UPDATE: As many of you guessed, this story was simply our April Fools joke for 2016.